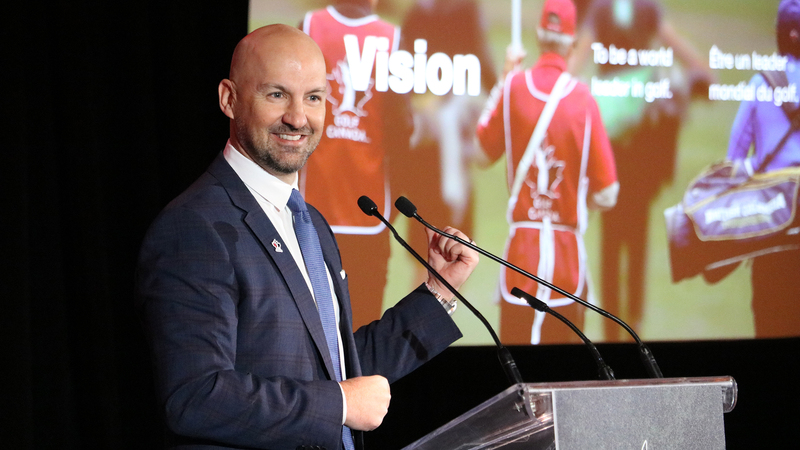 TORONTO – Sporting Life Inc. and Golf Town Limited have announced they will merge to become Sporting Life Group Limited (“SLG”). 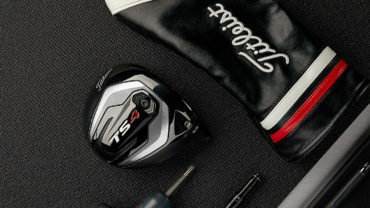 Sporting Life is a premium sports and lifestyle retailer that provides an assortment of high-end sport and lifestyle brands coupled with a focus on premium customer service. It currently has 11 locations operating in Ontario, Alberta and Quebec, following the recent opening of a 27, 500 square foot store last week. In 2019, it will open another flagship store in the new “Amazing Brentwood” Mall in Vancouver. 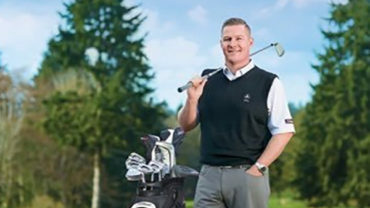 Golf Town is the largest retailer for golf apparel and equipment in Canada, with a national footprint of 47 stores. 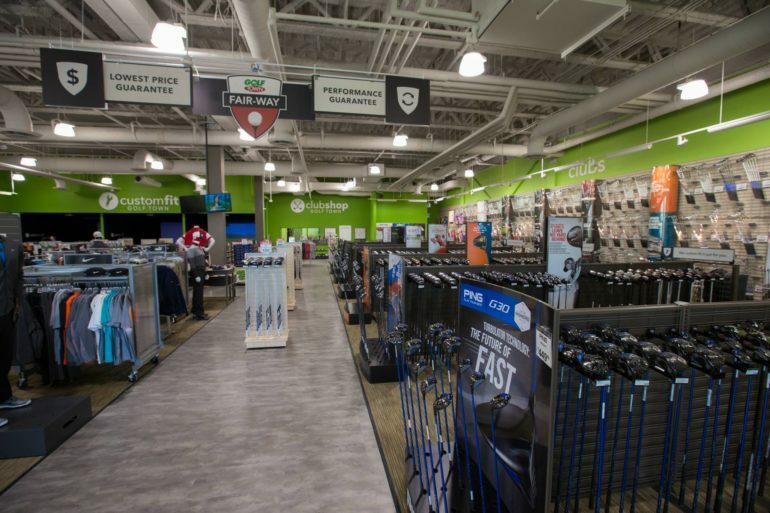 Golf Town has been incredibly successful since its acquisition by Fairfax Financial Holdings Limited (“Fairfax”) (TSX: FFH and FFH.U) and certain funds managed by Signature Global Asset Management, a division of CI Investments Inc., in 2016. The merger will see the two brands continue to maintain their brand identities and operate separately, but they will jointly invest in key people, technology and supply chain to enhance future profitable growth and synergies. “Enhancing our people, technology and supply chain while obtaining synergies will allow for a streamlined, profitable roll out of our expansion plans. We intend to add stores in B.C beyond Brentwood, more in Alberta, Ontario and Quebec, and to enter Manitoba,” added Russell.